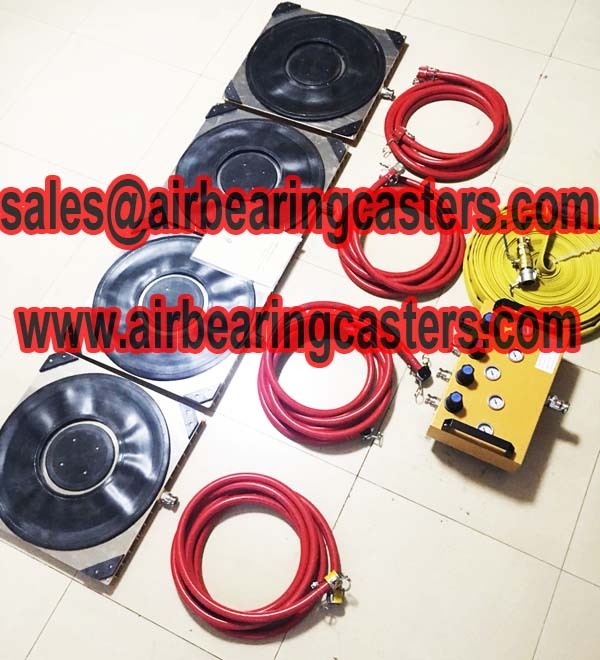 Air bearing casters also called air casters, air moving skates, air caster rigging systems, air loading moving systems, air film transporters, air bearing kits and so on names. 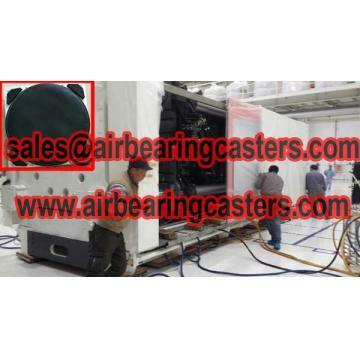 Rigging systems are the most versatile air caster system. 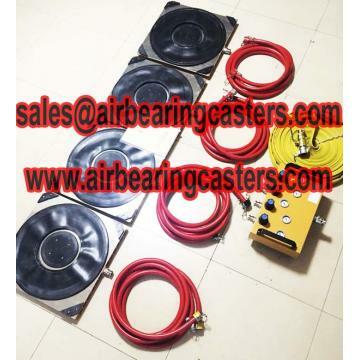 Primarily used for machinery and equipment moving . Air skids allow for the safe movement of your materials. 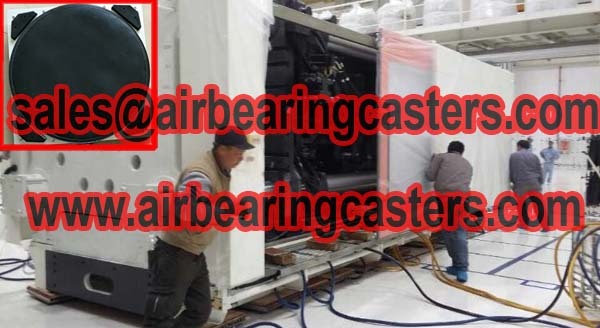 Air skids, placed under a load for movement, can be used to move almost anything, including sensitive, high precision machinery. Air skids allow for the safe movement of your materials. 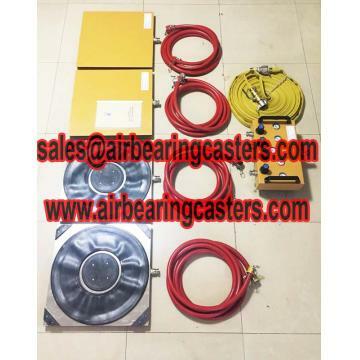 Air skids, placed under a load for movement, can be used to move almost anything, including sensitive, high precision machinery. 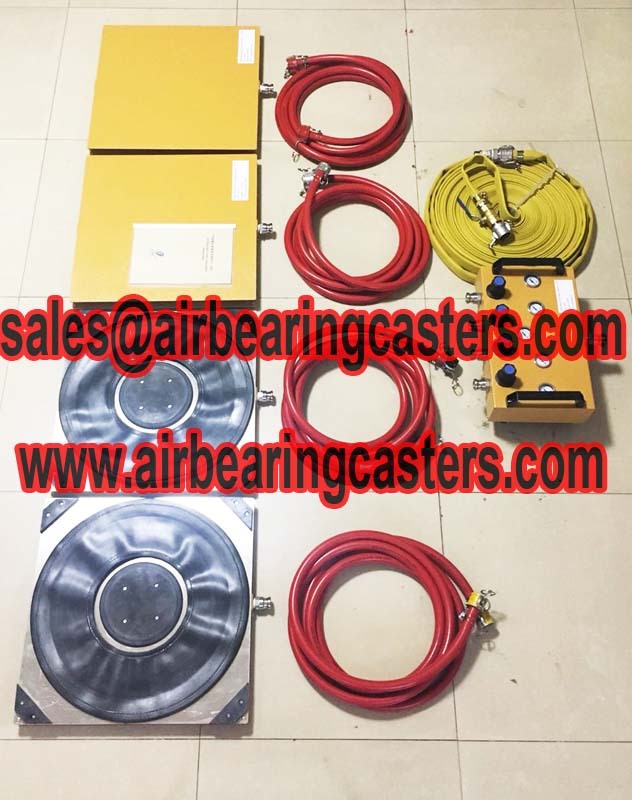 Regarding air casters package details,air casters factory in China, air casters pictures and price list, please kindly feel free contact us. professionally service hope will get your satisfaction.